Looking For A Special Name? Our baby-name generator produces some highly original baby names, such as Alysina, Cathelyn, Jenalie, Solina, Eveariel and Averine -- probably none of which you've heard before. That's because these names are randomly created each time you load the page. They might be fabulous... or so weird that you wouldn't use one to name even a bad rock band. Write down your favorites; your back button won't work to revisit names generated. Then, click here or simply reload the page to see some more. Look at the top baby-name lists from the Social Security Administration. Some names that you think are unique — such as Neveah (heaven spelled backwards) — may be more popular than you expect. Get creative. Names that describe virtues and characteristics such as Hope, Shine, Love and Justice can make great first or middle names. Switch up the spelling. For example, instead of the common spelling of Erin, consider Aeryn. Ashleigh instead of Ashley or Kaci instead of Casey are interesting tweaks. Try to keep the general sound the same — for example, by switching out a K for a C — so the name is not too confusing to pronounce. Old-fashioned, long-forgotten girl names now sound cool and unique to modern parents. Check out lists of baby names that were popular in the 1800s or early 1900s for inspiration. Some monikers from the past include Agnes, Hattie, Maude, Cora and Mabel. Combine two names. For example, parents whose names are Brook and Carter might name their daughter Brooker. Use your maiden name (or a version of it). For example, if your maiden name is Korian, you might name your daughter Orian or Kori. Change the ending. For example, Ava becomes unusual when changed to Avanka. Mia becomes more rhythmic and European as Miabella. Shorten a popular long name into a cute, funky name, such as Izzy for Isabella. Look around the world for cool, unusual names. Irish names such as Adara and Keely are beautiful, as are the French names Bijou, Delphine and Lilou. The Italian names Frederica, Arianna and Chiara are hauntingly memorable choices as well. 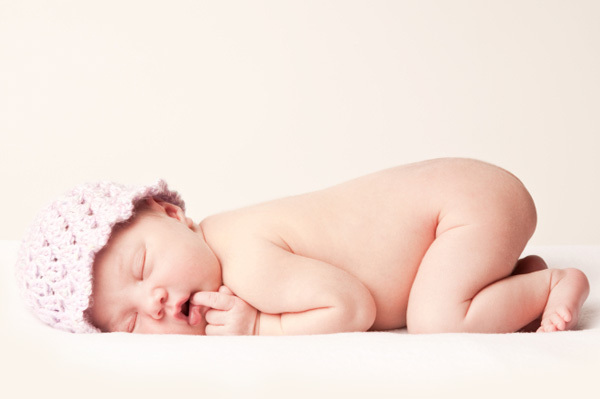 To get started finding a unique name, check out our Baby Girl Generator. There are more than 21,000 possible name combinations, so if you don't see something you like, click again.